The Fresno State men’s golf team teed up the season on Monday in its first 54-hole round at Olympic Club Golf Course in San Francisco. Reigning Mountain West individual champion,Trevor Clayton tied for tenth overall in the USF Olympic Invitational posting an overall score of 3-over-par (216) and claiming his fifth career top 10 finish in just 13 tournaments as a Bulldog. Fellow Bulldogs, Justin Avery (+7) and Greg Gildea (+7) tied for 19th out of 74 participants. 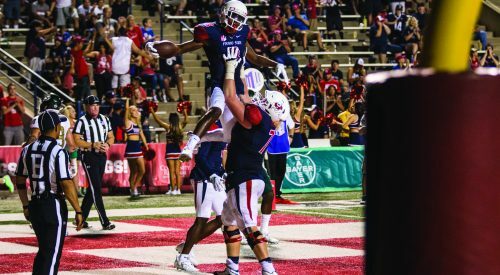 Fresno State finished tied for seventh among 14 schools. The ‘Dogs continue their season at the Ram Masters Invitational Sept. 19 to 20 in Fort Collins, Colorado. Women’s golf also kicked off their season on Monday at the Fort Collins Country Club in Fort Collins, Colorado at the Ptarmigan Ram Classic. The Bulldogs were down two members due to their participation in the 2016 World Amateur Team Championships and did not compete as a team at the Classic. Joanna Kim, Kristen Simonsen and Samantha Spencer teed off the 2016-2017 season playing as individuals. 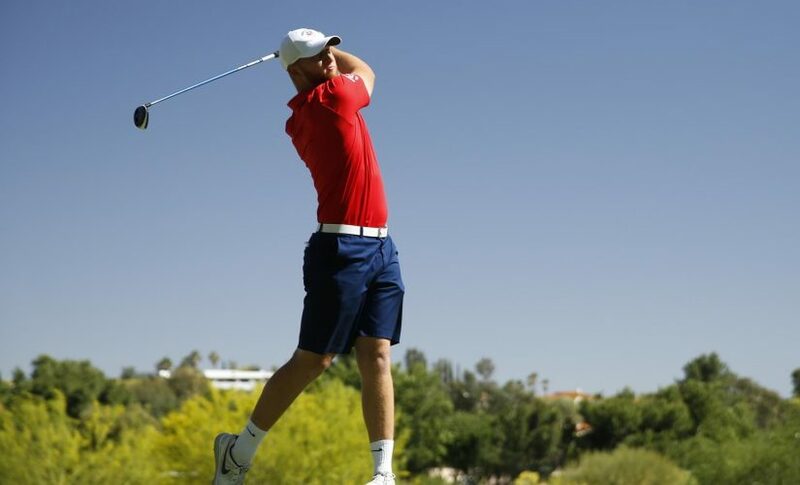 Simonsen led the ‘Dogs, shooting 12-over par (228) after 54 holes with two birdies on the second day. She tied for 33rd among 86 participants. Kim ended the two-day invitational 15-over par (231) and tied for 42nd overall. At 25-over par (241), Spencer placed 79th. The team returns to action on Oct. 3 to 4 at the Johnnie Imes Invitational in Columbia, Missouri. The volleyball team defeated Fresno Pacific for the fourth straight meeting in an exhibition match on Monday night at the Save Mart Center, sweeping the Sunbirds 3-0. The ‘Dogs won the individual sets: 25-19, 25-21, 25-17 and outhit the Sunbirds .327 to .262. Senior outside hitter Aleisha Coates led the team with a high of 14 kills in the match along with eight digs, two service aces and a couple of assists. Redshirt freshman setter Madelyn Halteman added 39 assists in the Bulldogs victory. “I think offensively we are a very strong and teams will have to defend across the net and will not be able to key on certain players,” said head coach Lauren Netherby-Sewell. The ‘Dogs (8-2) host the UC Irvine Anteaters (3-7) on Thursday in their final non-conference match at the Save Mart Center at 6 p.m.